North, south, east and west, in every part of India, ample varieties of ready-to-eat street foods are availablethat give different taste. Being a foodie you will always look for a place that offers innovative recipes, ambience and feel. After hectic lifestyle people love to hang-out with friends and family members, a place with awesome foods and high quality services will be fruitful. Indian population is growing at rapid rate, every food franchise brand is targeting young generation as they spend huge amount on foods away-from-home. Apart from this, foodservice sector in India is expanding due to entry of several global restaurants joints. It is estimated that India will become largest consumer market in coming year hence everyone want to penetrate local market to gain huge success. Trivandrum, also named as Thiruvananthapuram, is well-known and geographically beautiful city in the state of Kerala. In fact, it is major academic as well as Information technology hub and contributing effectively to the economy of the state. In addition, the city is also figured as best tourist place ranked among most suitable cities to live in India. Beaches, natural beauty, hills, ancient buildings, temples and backwaters are attracting tourist from India as well as international places.Trivandrum’s foodservice industry is growing rapidly due to tourism and industrial growth; people from all over the country come here for business meetings and employment. Basically, a typical dish in Trivandrum containsappam, puttu, dosa and idli. In addition, the non-vegetarian dishes, Chinese, fast food and sea foods are also popular among local people. Due to availability of valuable resources, favourable environment and demographics, several global and national companies are looking to establish corporate offices in Trivandrum. Increasing migration of North, Central and West Indians in Trivandrum, foodservice industry is getting competitive. Earlier there were restaurants that offer local cuisines but nowadays plenty of options available in the vicinity of city. Street food is generally become popular due to entry of various brands; one of them is Chatar Patar. The street food franchise has expanded roots in southern region of country, for instance presence in Coimbatore is extremely appreciated by local people, and moreovermenu is quite different from local cuisines. People from north and central India lives in Trivandrum often want to taste the savoury chaats, the yummy panipuri and bhel. You want to start a food business, do proper research to find out target customers because in Trivandrum majority of people like dishes that gives local feel. Moreover old people give preference to their culture rather than embracing on-going trends. With effective penetration of IT companies, the foodservice industry is being flourishing. Many small and medium size enterprises have successfully opened outlets in major cities of Kerala; this consistent entry of north Indian brands is clear-cut indication of influence of modernization and urbanization. Most of Hindu family in Trivandrum prefers eat non-vegan dishes and rice, fish and vegetables are basic things that you find most in palates. In the course of last few years, Indian marketplace is filled with numerous global restaurant joints, for example Chennai, Mumbai, Pune, Bangalore and Hyderabad are cities where expansion is quite interesting. In Trivandrum, demand of savoury snacks is increasing; many people from north-west India are working as street vendors by offering panipuri. 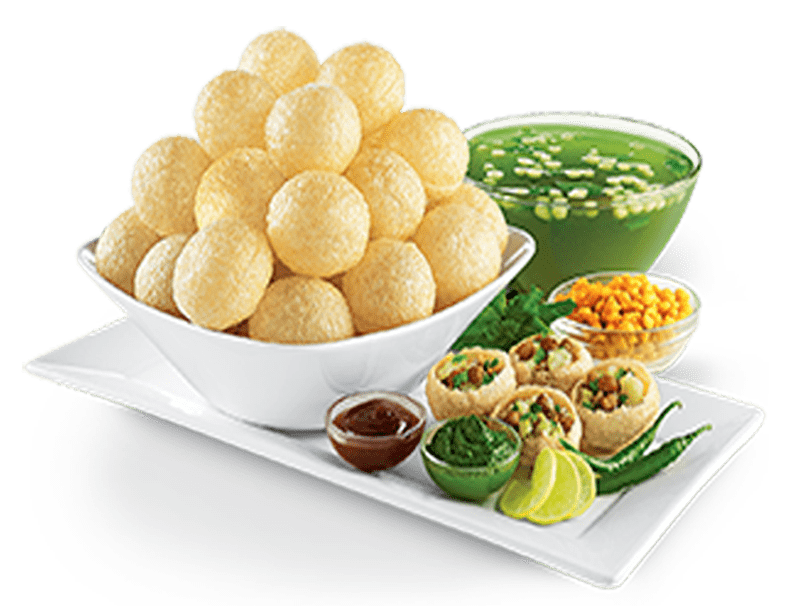 In this context, Chatar Patar foods Pvt Ltd is popular name, the panipuri franchise has offered hygienic and fresh foods to consumers at reasonable rates and earned tremendous awards and recognition.In order to start chaat franchise in Trivandrum you should go with Chatar Patar.